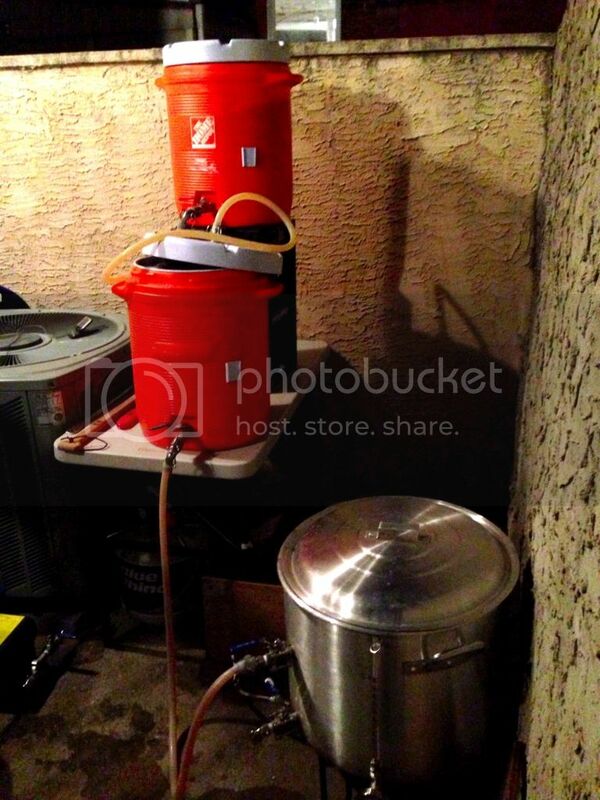 I have been wanting to start a Homebrew/Beer blog for a while now for a few reasons. One, for my own enjoyment and to better log my brews outside of notes in BeerSmith, but also to give back to those other brewers out there. 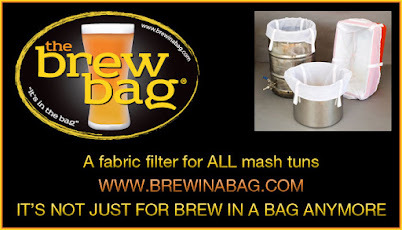 I've learned alot of over the years from all of the various Homebrewing blogs out there (most of which will be linked on this page), and wanted to try to contribute and share what I've learned throughout my brewing history. In the future you can expect to see some commercial beer posts mixed in with mostly homebrew-centric posts, recipes, tastings, events etc. My first few posts will be a catch up of beers I have going now, some of which are not finished and need a bit of age. I brew mostly Saisons, IPAs, Pale Ales and Sour/Mixed Fermentation beers. I do alot of split batches with different yeasts to dial in a recipe or just to experiment. I started brewing in the spring of 2008 when my wife bought me an all grain kit for my first brew. It was a Belgian Triple and all in all it was a disaster. Long brew day, infected beer, it is surprising I stuck with brewing. Fast forward to today, a few extract batches and alot of reading and experimenting in between, I now brew on a pretty basic all grain set up similar to most. A 10 gallon cooler mash tun, a 10 gallon cooler HLT and a 20 gallon custom kettle with thermometer, sight glass and whirlpool arm. I also use a pump mounted in a toolbox which I will post a build thread for in the coming weeks. Not the best photo but whats a blog post without photos right? One thing to note here, the dip in the tubing from my mash tun to kettle actually caused issues with my mash flow, now I just run the tubing straight into the kettle. I have a lot of posts coming up on all of the beers I have going and some events coming up as well as a turbid mash brewday from Big Brew Day a few weeks ago.